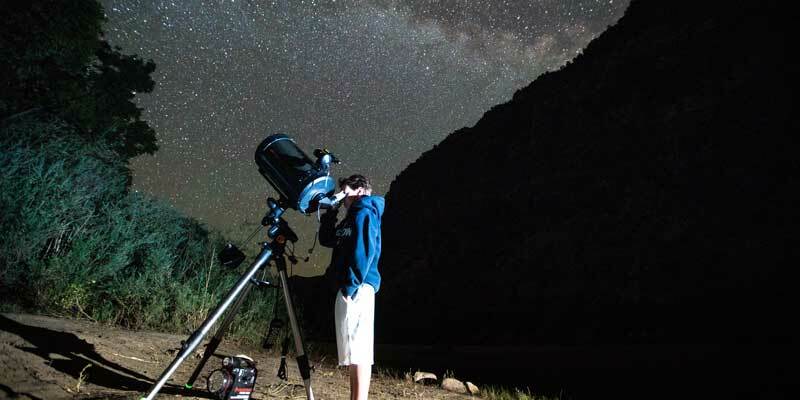 This whitewater rafting and stargazing trip on the Green River through Lodore Canyon combines the best of the day with the splendors of the night. 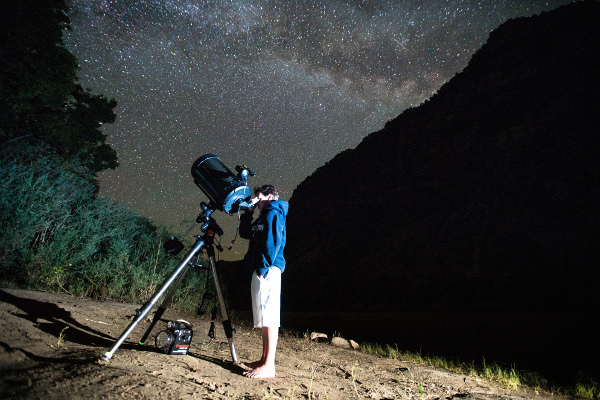 Running through the heart of Dinosaur National Monument, an International Dark Sky Park, Lodore provides visitors with the opportunity to see a quality of dark, starry sky that exists only in isolated pockets in remote corners of the United States. 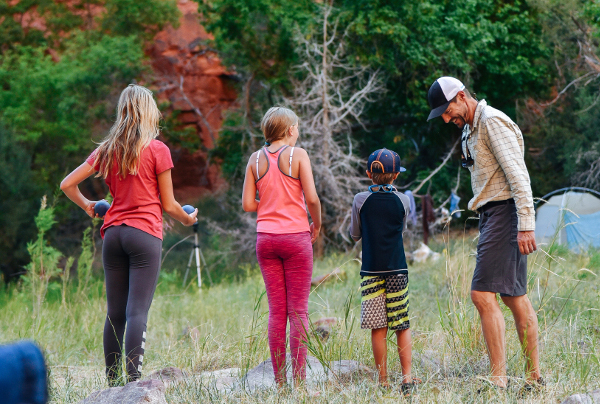 During the day, we'll navigate translucent blue-green water through class II–IV rapids, hike through dark red cliffs, and lounge on white, sandy beaches. At night, we'll watch the sky come alive with the brilliant swath of the Milky Way, spot satellites and meteors, learn the stories of the constellations, and seek out the Andromeda Galaxy, both with binoculars and naked eyes. 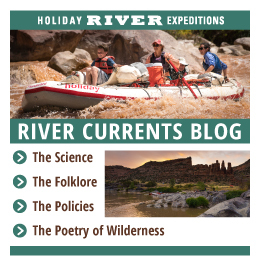 The Green River carves its way into Lodore Canyon at the north end of Dinosaur National Monument, then flows south toward its confluence with the Yampa River in the aptly named Echo Park. Here it turns west into Whirlpool Canyon, crossing the border into Utah. Island Park is the last mellow stretch before the final eight miles of rapids in Split Mountain. 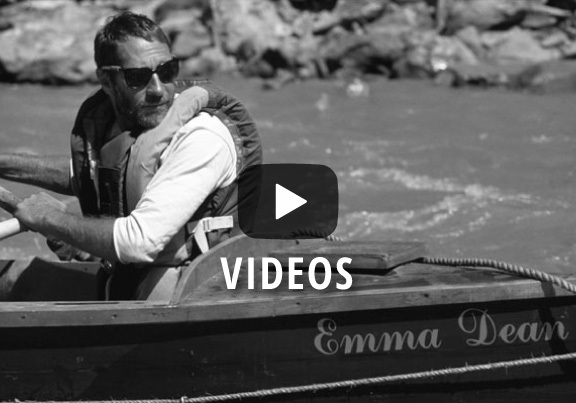 Every river trip we run is a one-of-a-kind adventure. Our itineraries vary depending on the interests of the group, the campsites we are assigned, weather, and other unpredictable elements. Here's one possible itinerary for a four-day trip through Lodore Canyon. Day 1: Please arrive at our warehouse in Vernal, Utah at 7:00 a.m., Mountain Time. This is when we'll hand out waterproof bags and give you time to pack and pick up any last minute items from our store (see our packing checklist for a list of items we have available). We then take a three-hour scenic van ride to Brown's Park National Wildlife Refuge, the site of the put-in. Pass through the Gates of Lodore while rafting and encounter John Wesley Powell’s notoriously named Disaster Falls. At camp, after dinner, watch the sun fade from the walls and observe which planetary objects become visible first - is it a star, or a planet? Day 2: Dark, red walls of billion-year-old rock tower above us as we float deeper into the canyon. Look for big horn sheep and osprey in between rapids. Today we'll run some of the most exciting rapids of the trip, including Harp Falls, the narrowest part of the canyon. After lunch, relax on the beach or hike to the Rippling Brook waterfall, or take a nap, the better to stay up late and watch the rise of the Milky Way and learn about our cosmos. Day 3: The geology changes this morning as we leave Lodore Canyon and enter the blonde sandstone of Echo Park, where the Green and Yampa rivers meet. Count how many times your voice echos back to you, then enjoy a hike to 800-year-old rock art. We'll pass through the dramatic Mitten Park Fault and camp somewhere within Whirlpool Canyon. Use binoculars or a telescope to hunt for the Andromeda Galaxy or the Beehive Nebula. 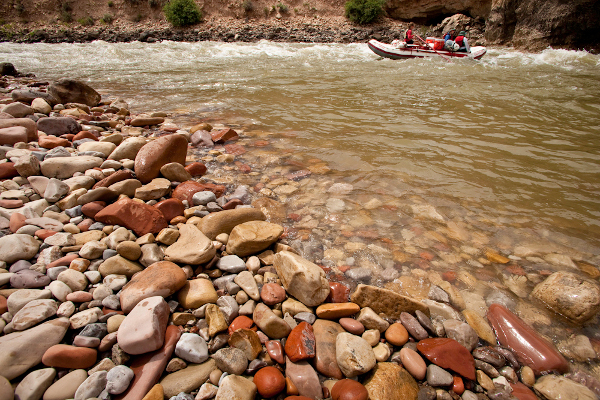 Day 4: A few splashy rapids will be our send-off as we exit Whirlpool Canyon and float into Island and Rainbow parks. The river meanders through groves of cottonwood trees and sculpted sandstone before entering yet another colorful gorge. Split Mountain is our grand finale as we follow the Green River through the heart of the mountain, running Moonshine, SOB, School Boy, and Inglesby rapids. We'll have lunch on the river, then make our way to the Split Mountain boat ramp and our take-out point. It's a 35-minute ride back to Vernal. We usually anticipate our return to headquarters at 4:00 p.m. This is only a sample itinerary, intended to provide a general idea of what to expect from your river trip. It is not an exact description of what you will experience. 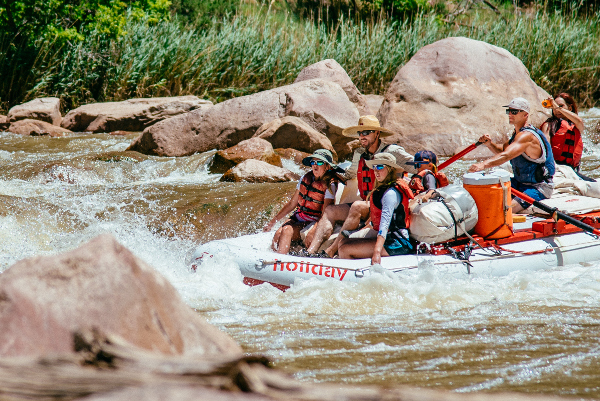 Holiday's motto is "Go With the Flow", and we invite you to embrace the expeditionary nature of a wilderness river trip. Keep an open mind and enjoy your own unique adventure! The guides were great and fun to be around! The food exceeded my expectations! It was delicious! The lasagna we ate on the last night was the best lasagna I've ever had! This was one of my favorite vacations of all time! Being on the river with great friends, great food and the beautiful scenery made for a perfect time. Wishing I was back there now! Can’t say enough about our guides Erika and Sarah! They are so genuine, hard working and truly wonderful women. This was truly one of the most rewarding experiences I have ever had!